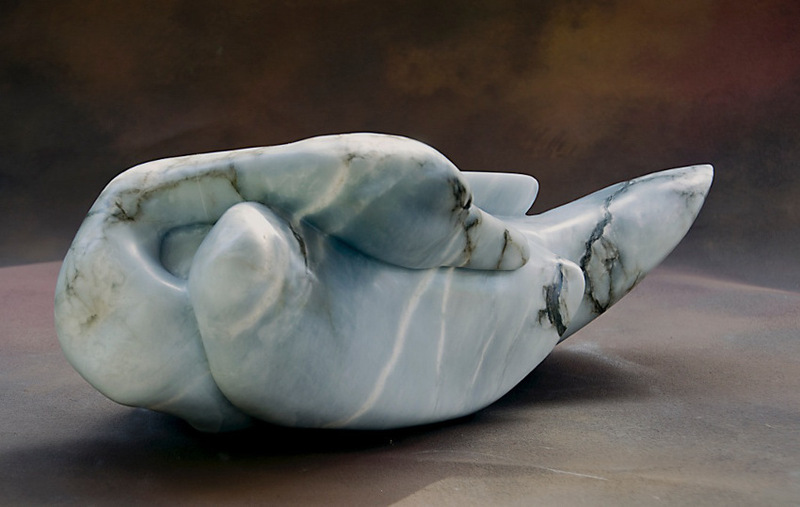 Jane Jaskevich's mystical figures exude elegant strength. 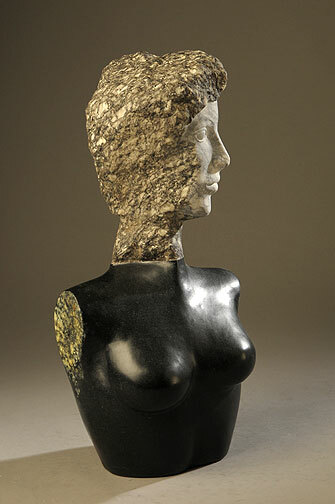 Sculpted with tools and techniques both modern and ancient, her contrasting colors, lines and surfaces create majestic forms that feel simultaneously contemporary and classical. 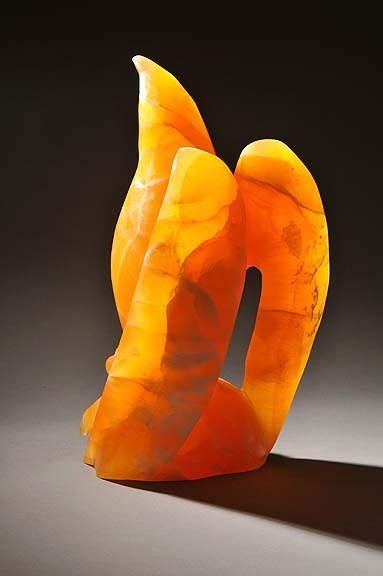 Jaskevich earned her BFA from the University of Georgia and her MFA in Art Education from Florida State University. Her work has been shown in more than 80 group and solo exhibitions throughout the United States, and is part of several permanent collections. Jaskevich lives and works in Atlanta, Georgia.